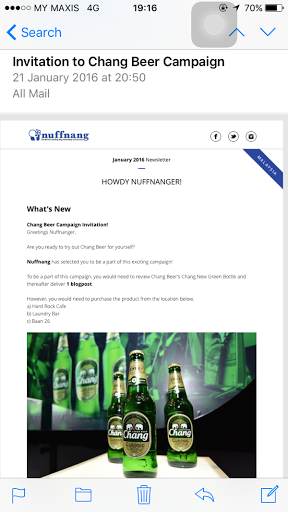 This is the first time I wanted to share about Nuffnang. 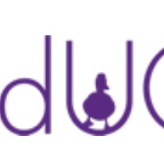 I'm quite new in this blogosphere/ blogging . And , I also in a learning , searching , knowing phase about Nuffnang . 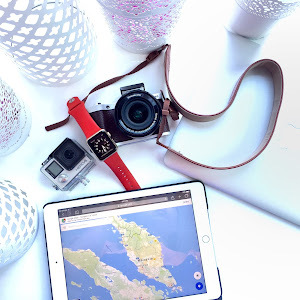 How Nuffnang give benefit to all bloggers . For me , it's quite interesting especially when it comes to events , exhibitions , launching . It is because I'm really interested into MassComm . You know something like organize an events or attending an events . Hihihi . When I know about Nuffnang and I know that they will invite some bloggers to attend any events or launching . I do hoping that they would choose me or sending me an invitation . Hihihi . 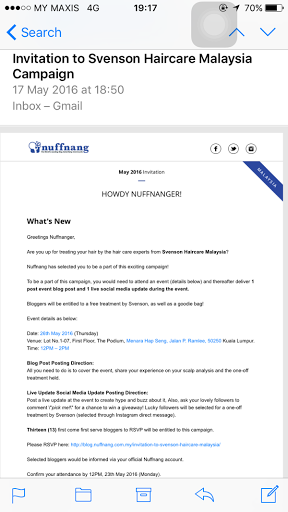 Surprisingly , I do received some invitation from Nuffnang . Seriously , I've become so excited . But , sadly it was held on weekdays which I can't attend due to work. 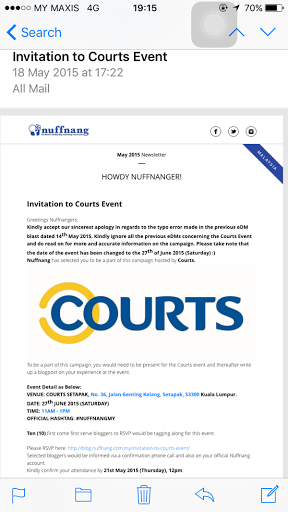 Recently , I've got two invitation from Nuffnang . The second event from Nuffnang is the Uniqlo UT x Lego . Sound really interesting right ? I love Uniqlo . I get excited to attend this . When I read the descriptions and the requirement : Are you a Mom to kids age 4 - 5 . Sadly , I'm married but still don't have any kids yet. But , this decision still on hold . I'm not yet confirm to Nuffnang my attendance but I really really want to attend this . Anyone , who get this Uniqlo UT x Lego event . Do you will be attending this ? If I've get a chance to attend , we can meet . Know each other . Share story. Gather around . Plus , maybe me and my friend Siqah will be there together . If we accidently bump into each other . Please greet us . Hihihi . Insyaallah . See you there . Thank you for inviting me . I really appreciated and love to attend all of your events . If there more events to come , please please invite me always . Hihihi . Till then , all . See you when I see you . Hihihi . Hii. We have to passed this invitation nadia. Next time kita join okay. Hopefully not in weekday. Serius, sayang cuti..
Aah Mek jauh ... Tu lah ... Nadia pun macam tak dapat join jugak =,( ... Maybe next event . This is a great start! I've been wanting to attend these kinds of events when i was in KL but was never get invited to any. But now that i'm stationed back in Sabah, i got a lot of them but all i can do is staring back at my computer. Jauhnya ... U stay sabah . Insyaallah if U stay KL balik and ada rezeki kita meet up any nuffnang events in future . 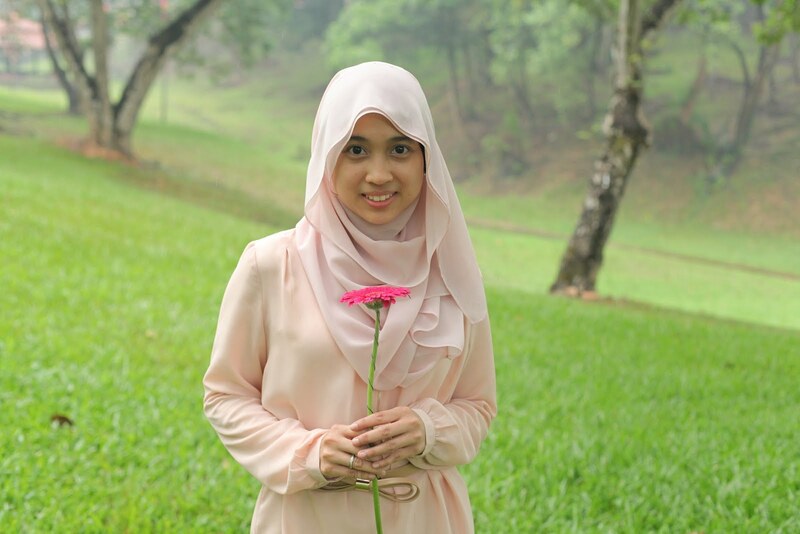 Best jugak kan ... Hihihi =) insyaallah one fine day . Can I know, mcm mne nk dpt invitation tu?